Keep your desktop fresh by updating your desktop wallpaper often. 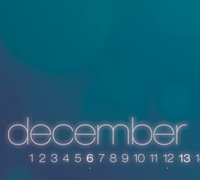 Each month in 2011 I’ll gather a collection of desktop wallpaper calendars to download for free. 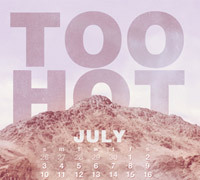 Enjoy these beautiful and creative June 2011 desktop wallpaper calendars. Keep your desktop fresh by updating your desktop wallpaper often. 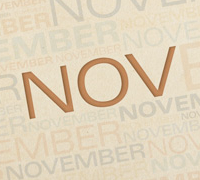 Each month in 2011 I’ll gather a collection of desktop wallpaper calendars to download for free. 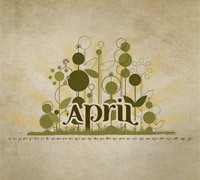 Enjoy these beautiful and creative April 2011 desktop wallpaper calendars. Keep your desktop fresh by updating your desktop wallpaper often. 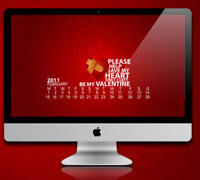 Each month in 2011 I’ll gather a collection of desktop wallpaper calendars to download for free. 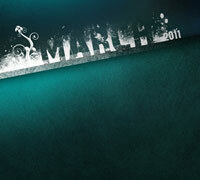 Enjoy these beautiful and creative March 2011 desktop wallpaper calendars. 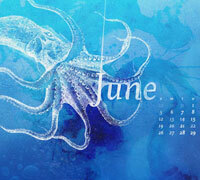 For the last year we’ve been offering up a monthly desktop calendar presented by Emma Looney. This year, we thought it best if we expand the offering by showcasing several great designers and their Desktop Wallpaper Calendars. These designs have been hand-picked from deviantart.com. Download your favorite February Desktop Wallpaper Calendar and set the tone for the month. New Years Day is a time for celebration and new beginnings. Why not give your desktop a fresh start too with a great looking desktop wallpaper. 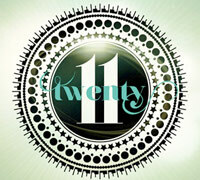 I’ve selected 11 beautiful desktop wallpapers to help you kick off 2011 the right way. Take a look and find the wallpaper that fits your resolutions for the New Year. Have a safe and Happy New Years! Visual Swirl and Emma Looney are proud to present the twelfth installment of your Desktop Wallpaper Calendars for 2010. December‚Äôs calendar is another beautiful example of the work of graphic designer, Emma Looney. Visual Swirl and Emma Looney are proud to present the eleventh installment of your Desktop Wallpaper Calendars for 2010. November‚Äôs calendar is another beautiful example of the work of graphic designer, Emma Looney. Visual Swirl and Emma Looney are proud to present the tenth installment of your Desktop Wallpaper Calendars for 2010. 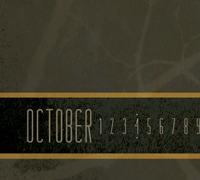 October‚Äôs calendar is another beautiful example of the work of graphic designer, Emma Looney. Visual Swirl and Emma Looney are proud to present the ninth installment of your Desktop Wallpaper Calendars for 2010. 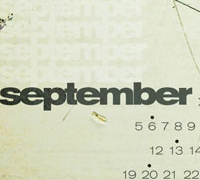 September‚Äôs calendar is another beautiful example of the work of graphic designer, Emma Looney. Keep reading for a little insight from Emma about this month‚Äôs design.